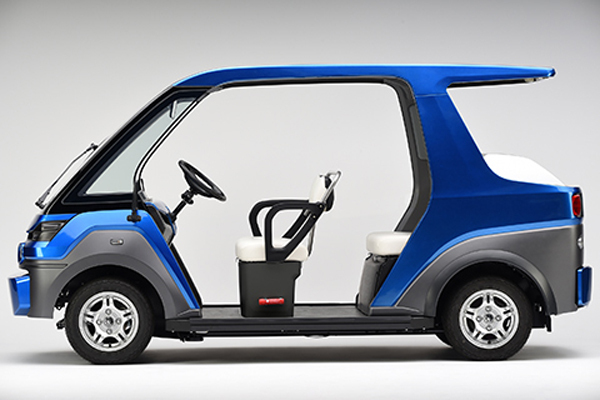 The new Eli Zero NEV from Eli Electric vehicles is expected to reach market in late 2018. Learn more: NewAtlas.com and Eli.world. SVR’s Take: The Eli Zero appears to be a step above the current NEVs on the market in terms of technology and design. The question is whether that is appealing enough to enough consumers. NEVs have consistently fallen short of market expectations in the consumer segment even though a strong argument can be made for their use based on efficiency, appropriateness for urban mobility, size and impact on the environment. 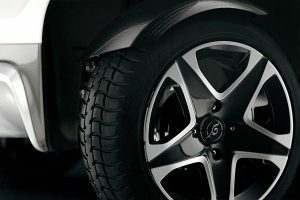 An issue in the urban environment is that if a consumer can only own one car will they make it an NEV limited to low speed roads when they can spend several thousand dollars more and have a more versatile highway capable vehicle. In gated, summer or other communities with widespread use of lower speed vehicles, NEVs are typically the most expensive option. 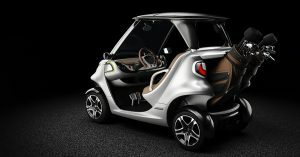 Other available options include used golf cars, refurbished golf cars and new golf cars which can all be customized to a fairly high degree for the same price as an NEV or be equipped with less and cost significantly less. A large swath of that market elects to own less expensive golf cars. 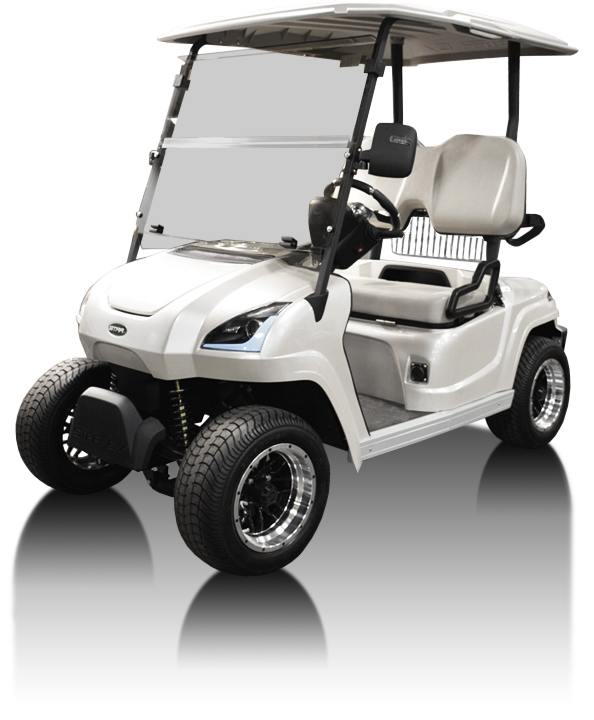 From my experience, NEVs have been most successful in these types communities where local regulations are most restrictive regarding the use of golf cars. 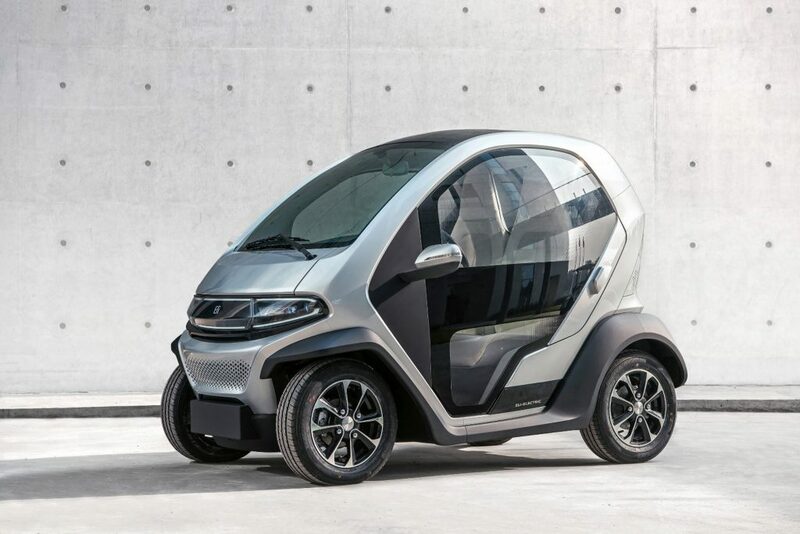 Perhaps the design and tech of the Eli Zero will have enough appeal to make it a primary choice in a wider range of communities. In the urban environment NEVs will more likely have a greater appeal where their is a shared fleet of vehicles. In this situation the consumer isn’t making an ownership choice but a ride choice. Do they really need to ride in a highway capable vehicle for a short intra-city trip or will a NEV, likely for a lower cost, be more than sufficient and better for the environment? 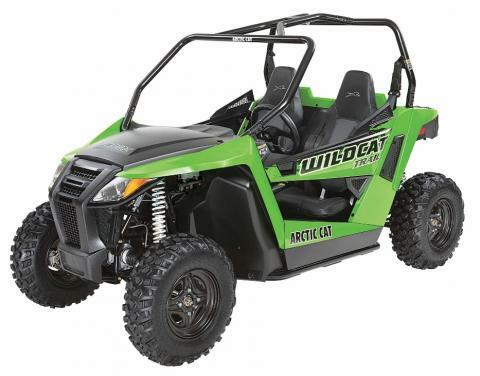 This 2014 Arctic Cat Wildcat Trail is part of the recall. 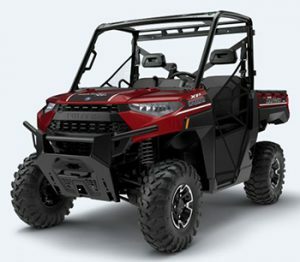 Textron Specialized Vehicles, which acquired Arctic Cat earlier this year, has announced the recall of model year 2014 to 2017 Arctic Cat Wildcat Trail side-by-sides and model year 2015 to 2017 Arctic Cat Wildcat Sport side-by-sides. Heat from the vehicle’s exhaust can melt the plastic panels behind the operator and passenger seats and pose a fire hazard. The recall involves approximately 14,100 units in the US, 5,300 in Canada and 100 in Mexico of the two seat side-by-sides. Consumers should stop using the vehicles and contact Arctic Cat to schedule a free repair. This is a large recall compared to what we usually see in the market, which is typically several thousand and less frequently more than 10,000 vehicles. 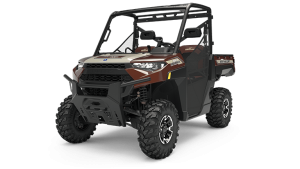 Textron only recently acquired Arctic Cat and is still integrating the business into their Textron Specialized Vehicles division. They are keeping the Arctic Cat name for the Wildcat products under their newly formed Textron Off Road brand. Management is probably not thrilled with this unanticipated and added expense related to the acquisition. The following are the recall details from the Consumer Product Safety Commission. Hazard: Heat from the exhaust can melt the plastic panels behind the operator and passenger seat, posing a fire hazard. Description: This recall involves all model year 2014 through 2017 Wildcat Trail and 2015 through 2017 Wildcat Sport models of Arctic Cat ROVs. The recalled vehicles were sold in multiple colors, have four wheels and side-by-side seating for two people. “Wildcat Trail” or “Wildcat Sport” is printed on each side of the vehicle. Remedy: Consumers should immediately stop using the recalled ROVs and contact Arctic Cat to schedule a free repair. Arctic Cat is contacting all known purchasers directly. If you need assistance locating an authorized dealer to conduct this repair, contact Arctic Cat. Incidents/Injuries: The firm has received 444 reports of the plastic panels melting, with five resulting in fires. No injuries have been reported. Sold At: Arctic Cat dealers nationwide from December 2013 through August 2017 for between $10,500 and $19,500. The aCar was developed by the Technical University of Munich. 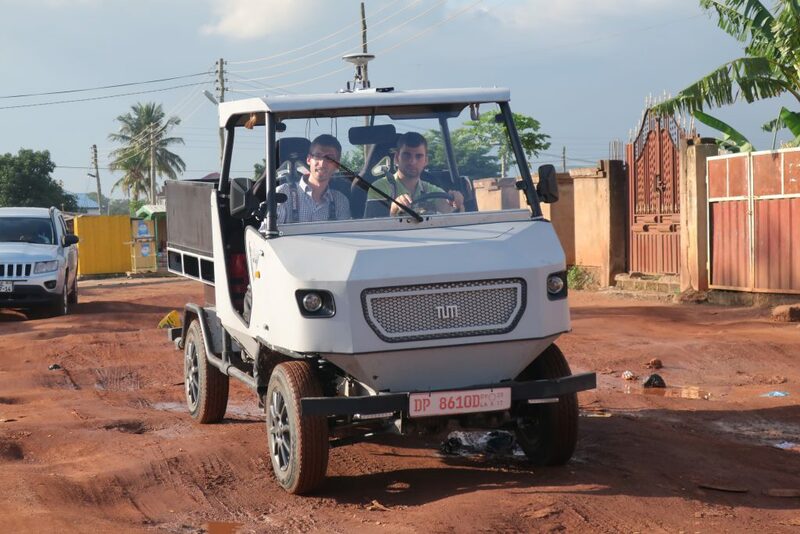 Technical University of Munich (TUM) scientists have introduced a prototype electric powered utility vehicle designed for use in rural Africa. Four years in development, the prototype is called aCar, as in “all-rounder”, and was developed specifically to meet the needs of sub-Saharan countries. 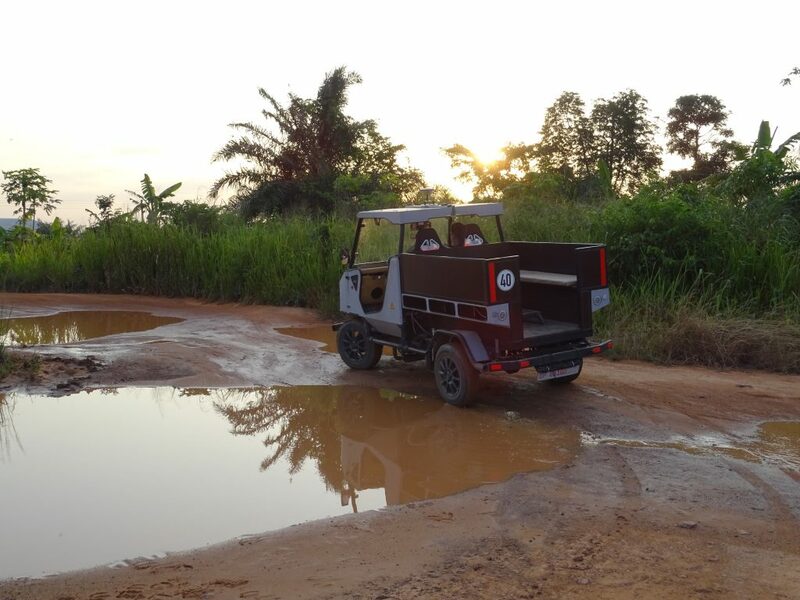 The vehicle was tested in Ghana for a month and was well received by locals. The aCar will first be produced in Europe to understand and optimize production, but the goal is to move production and eventually component manufacturing to Africa. This project highlights some of the obstacles in creating a capable and affordable vehicle for customers in developing countries. 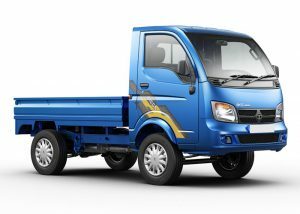 Not only does such vehicle have to be affordable to purchase but also to operate. One might think that a large UTV manufacturer could just export their lower priced models. However, the complexity of the design, the need for a reliable fuel supply, and the additional cost of shipping the vehicle all create obstacles. In terms of design, complexity invites potential for more breakdowns and requires a robust supply chain for parts and more technical expertise for repairs. A simple but robust design alleviates these issues. A leading UTV manufacturer would likely have to develop an entirely different platform for this market. 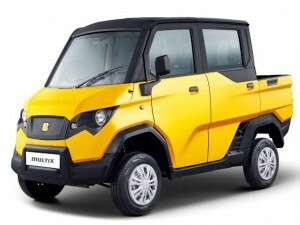 The modular approach for the aCar is different from the accessories and options approach in the UTV market. Developing modules for specific applications provides some flexibility but, in comparison to the UTV market, limits the level of customization that can be achieved. On the other hand, developing the modules and the requisite supply chain, is likely more cost effective than developing and supplying a wide range of accessories and options in areas where a dealer network will be very limited. 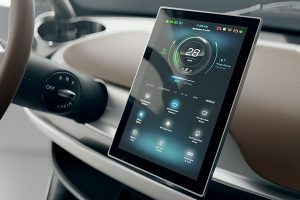 A next step in this project may be to look at how the modular design approach can best balance cost, supply and complexity issues with vehicle customization to increase productivity and value.